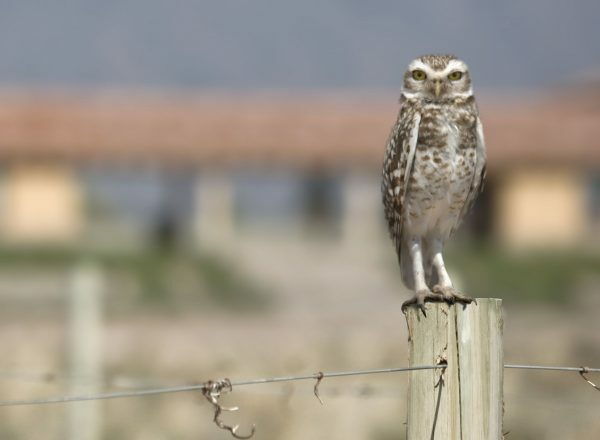 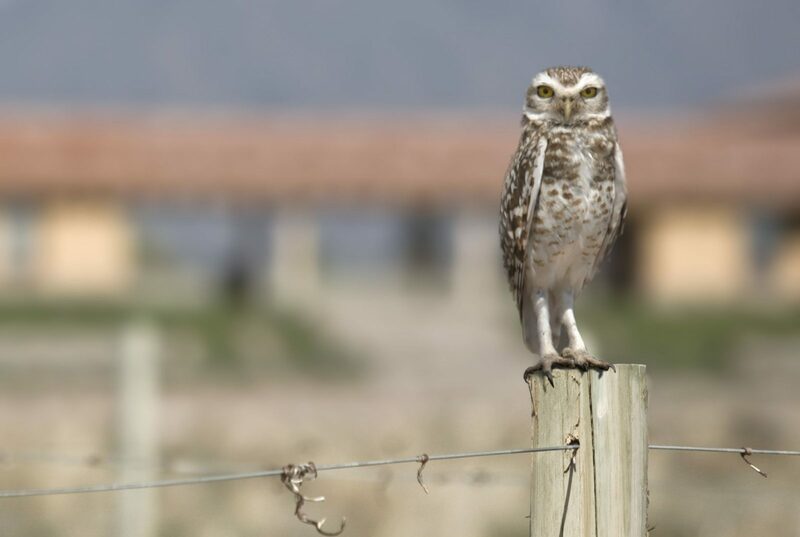 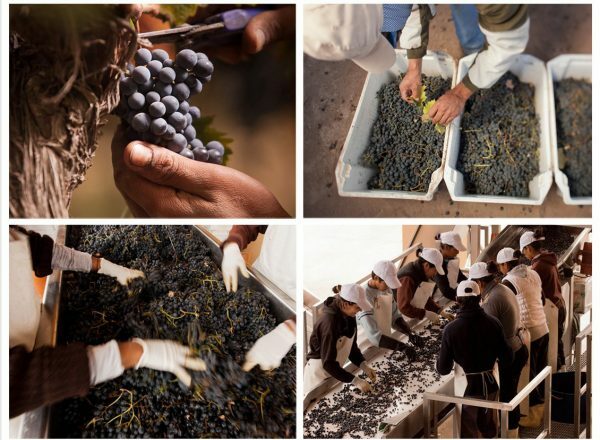 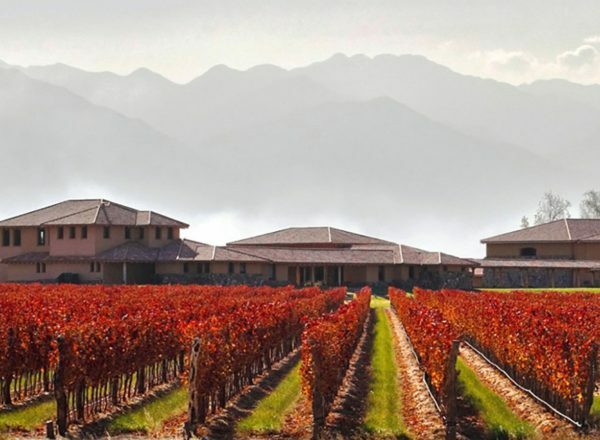 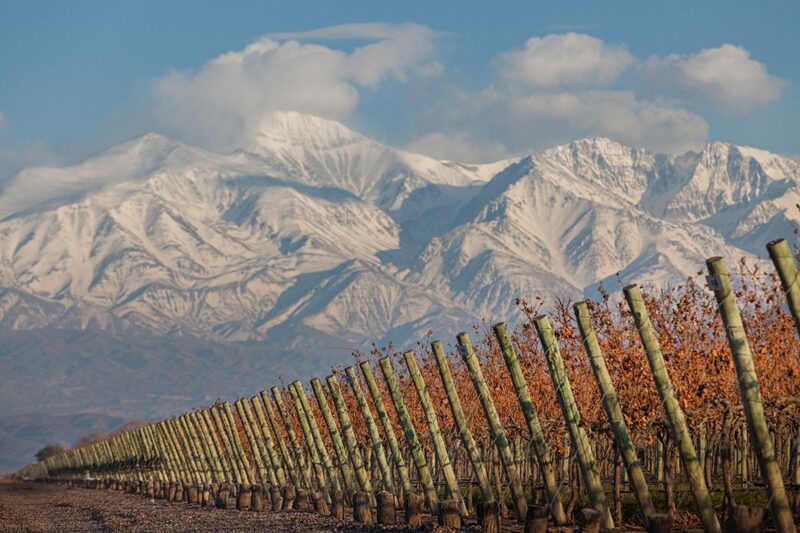 All fruit is sourced from the estate’s Remolinos Vineyard, which at 3,500 feet, is the highest vineyard in Agrelo, characterized by sandy clay loams over gravels. 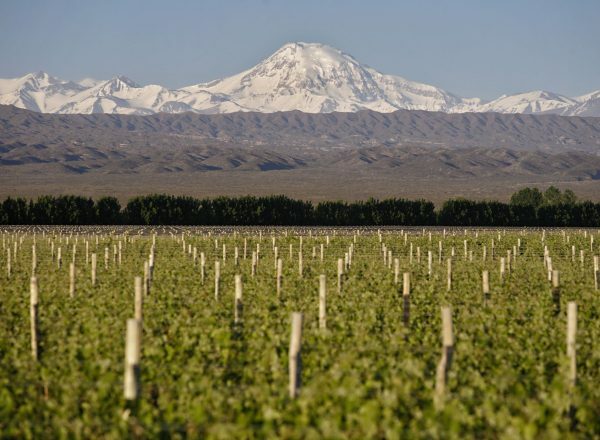 Yields are around 1.8-2 tons an acre. 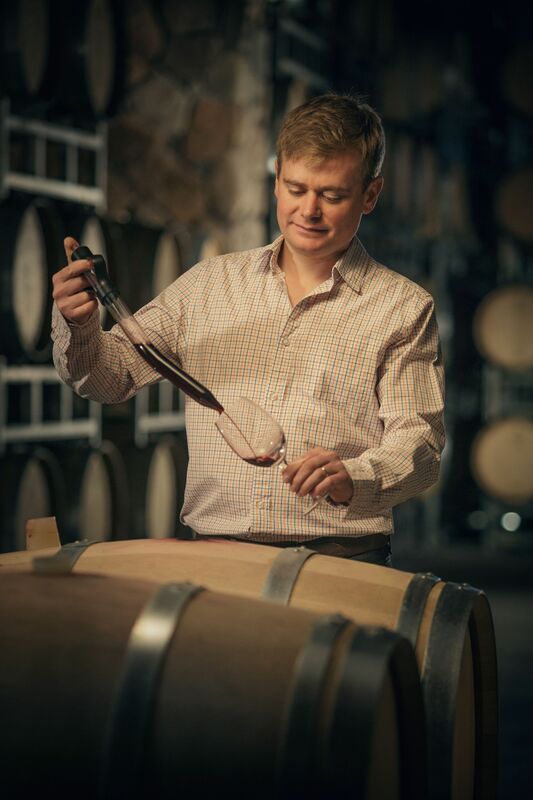 The must underwent a 7 day cold soak, followed by 10-12 days of fermentation in small wide stainless steel tanks and finally a 35-42 day extended maceration period. 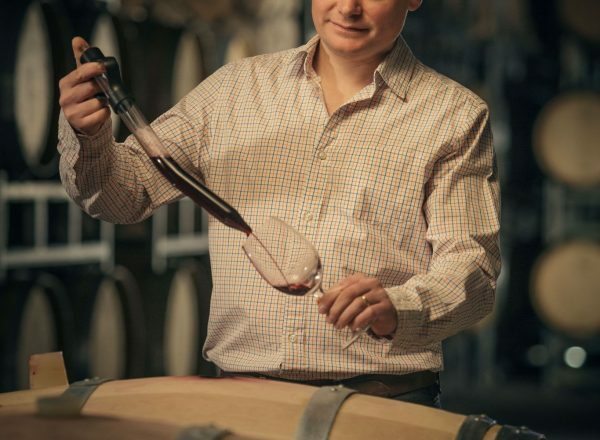 The wine was gently basket pressed before going into new French oak barrels for 20 months maturation followed by a year in bottle prior to release. The wine consists of 66% Malbec, 25% Cabernet Sauvignon, 6% Petit Verdot, 3% Tannat. 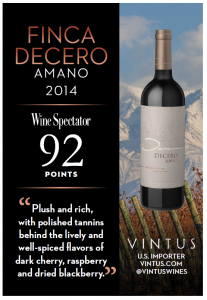 The 2014 vintage was one of the coolest in Decero’s history. 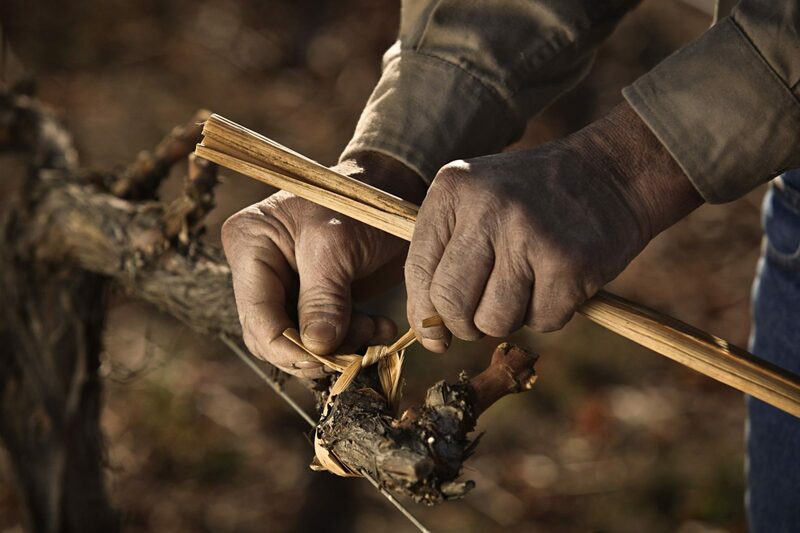 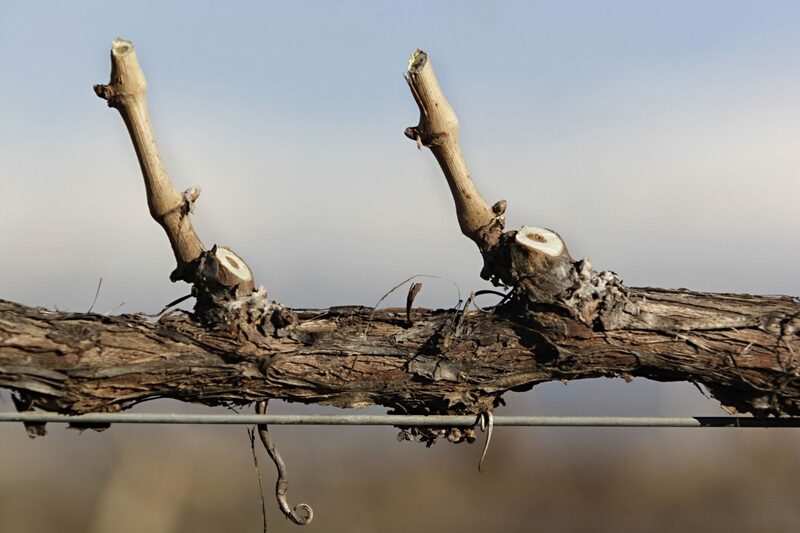 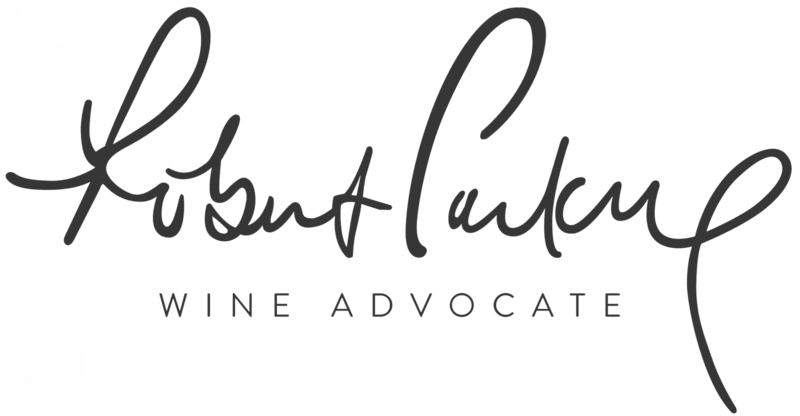 After the temperatures in December and January being above average, the temperatures dropped dramatically in February which, combined with summer rain, delayed grape maturation by nearly one week, as autumn progressed the temperatures remained below average and very cool. 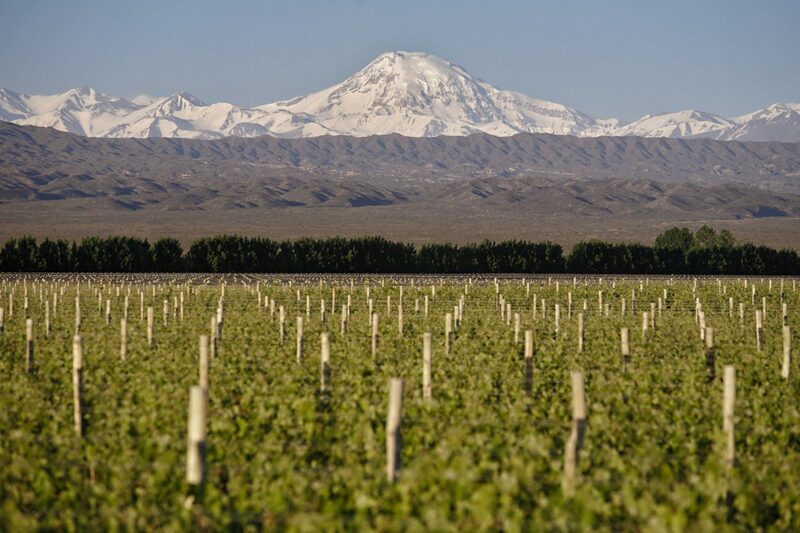 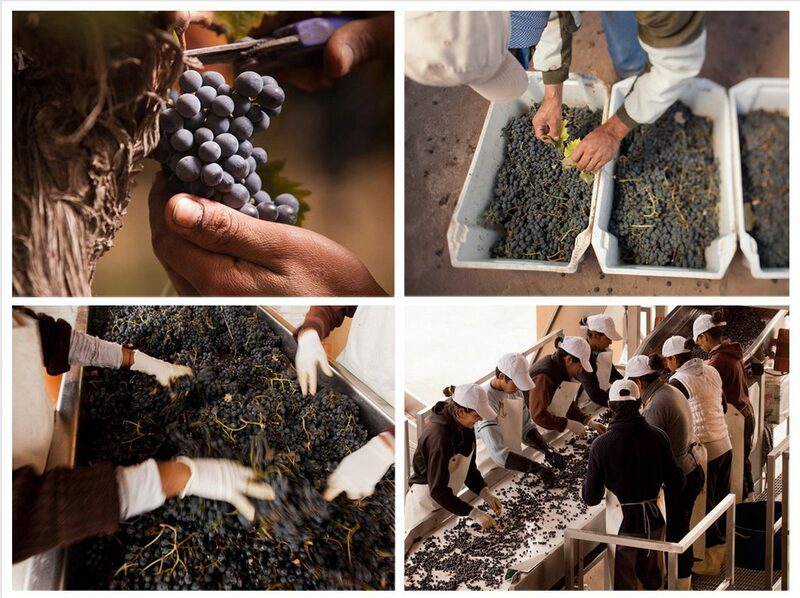 These climatic conditions resulted in each of the varieties showing high levels of acidity and very elegant in profile. 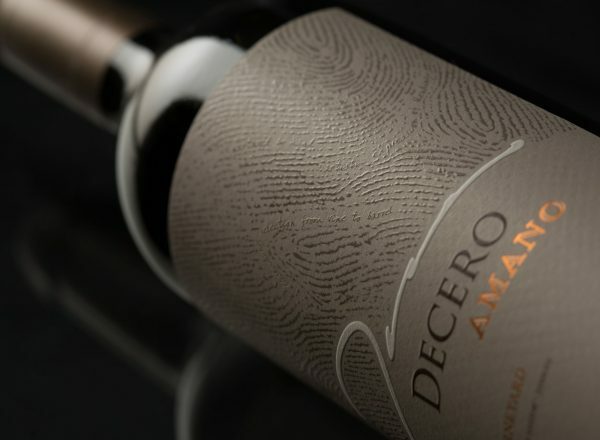 2014 Decero Amano encapsulates aromatics, balance, elegance and a silky profile for which the wine is renown. 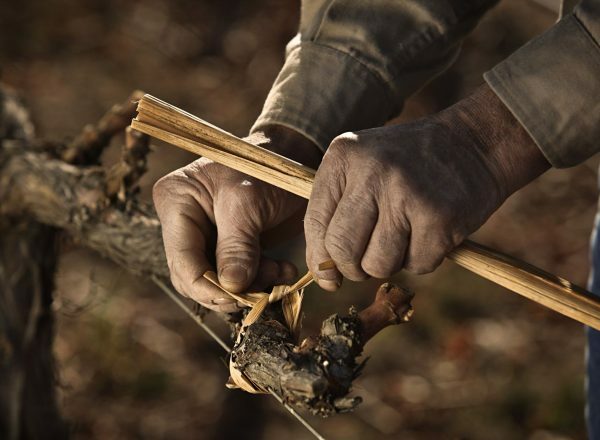 The wine is an ethereal expression which always seems greater than the sum of its parts. 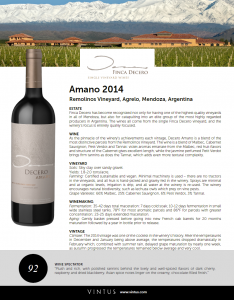 Wine Spectator - "Plush and rich, with polished tannins behind the lively and well-spiced flavors of dark cherry, raspberry and dried blackberry. 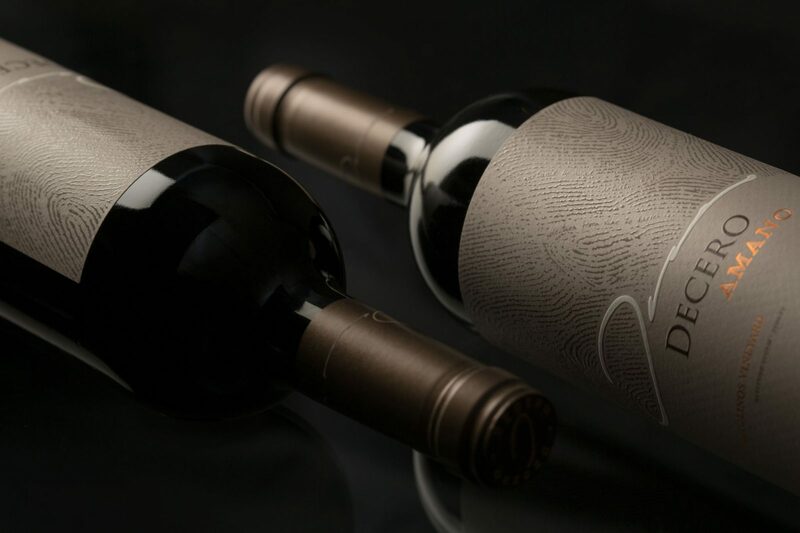 Asian spice notes linger on the creamy, chocolate-filled finish." 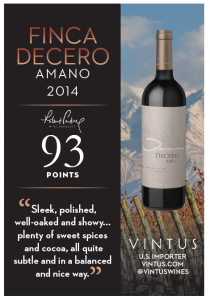 Wine Advocate - "The sleek, polished, well-oaked and showy 2014 Decero Amano Remolinos Vineyard has some creamy aromas, a lactic touch and plenty of sweet spices and cocoa, all quite subtle and in a balanced and nice way." 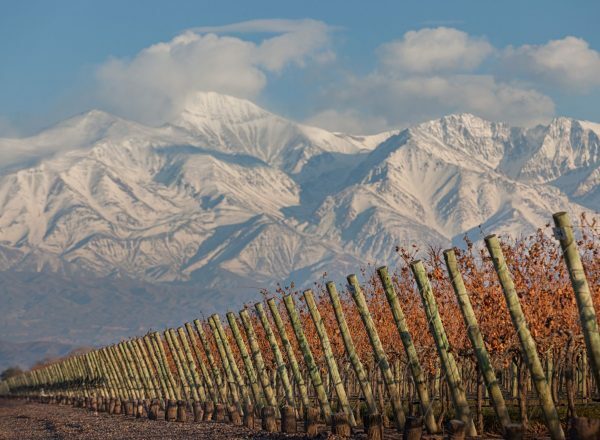 Wine Enthusiast - "This opaque blend of Malbec, Cabernet Sauvignon, Petit Verdot and Tannat smells deep and dense, like prune and black currant. 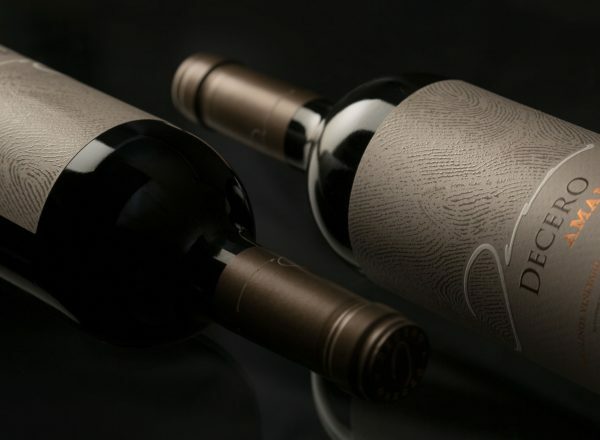 Blackberry, cassis, toasty oak and chocolate flavors lasting on its intense finish." 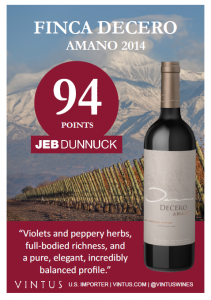 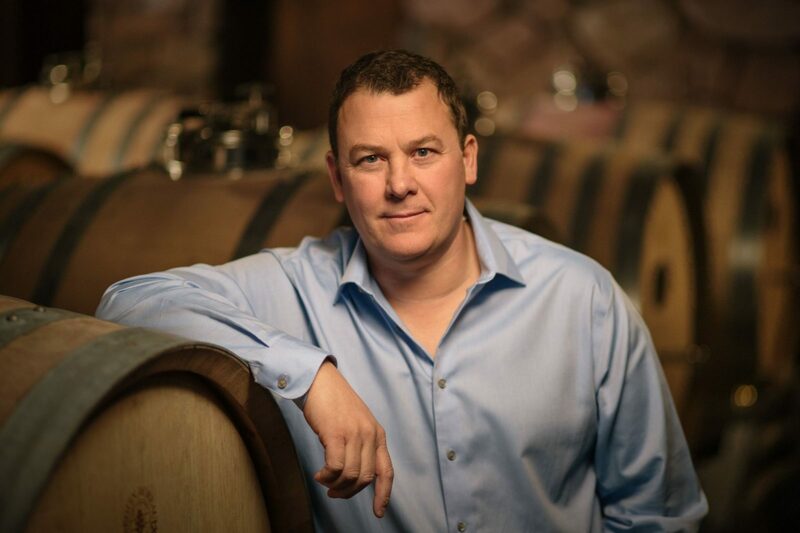 "a pure, elegant, incredibly balanced profile"
Jeb Dunnuck - "The flagship cuvée is the 2014 Amano, comprised of 66% Malbec, 25% Cabernet Sauvignon, and the rest Petit Verdot and Tannat, all from the Remolinos Vineyard and aged in new French oak. 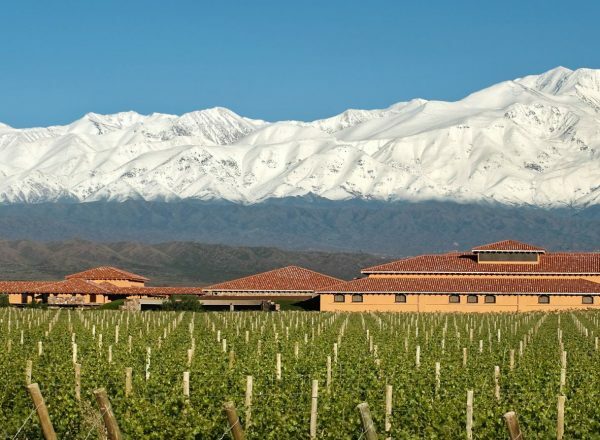 It has classic Malbec blue fruits as well as terrific minerality, notes of violets and peppery herbs, full-bodied richness, and a pure, elegant, incredibly balanced profile. 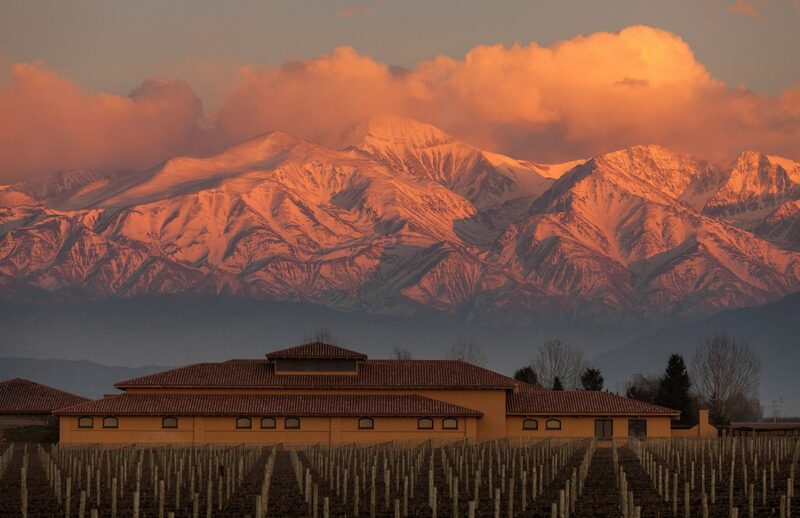 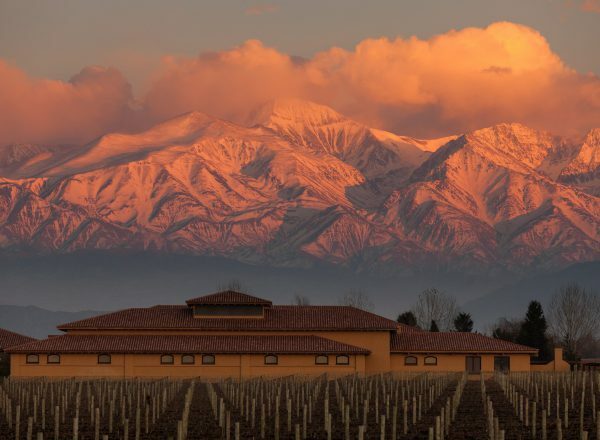 This tour de force in Argentina Malbec should be snatched up by readers. 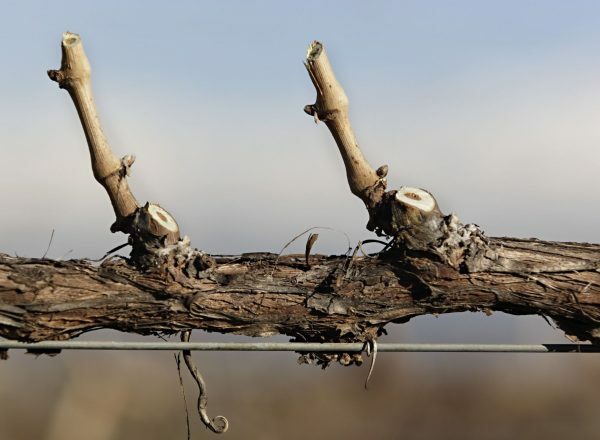 It can be drunk today or cellaring for 7-8 years."